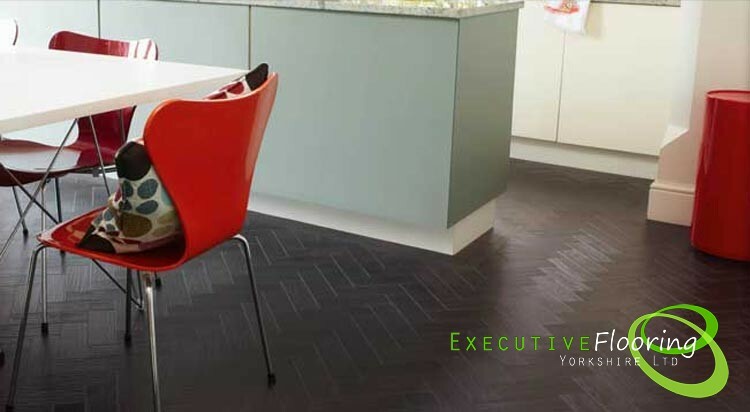 Established 40 years ago in the UK, Karndean now employ over 300 people worldwide. 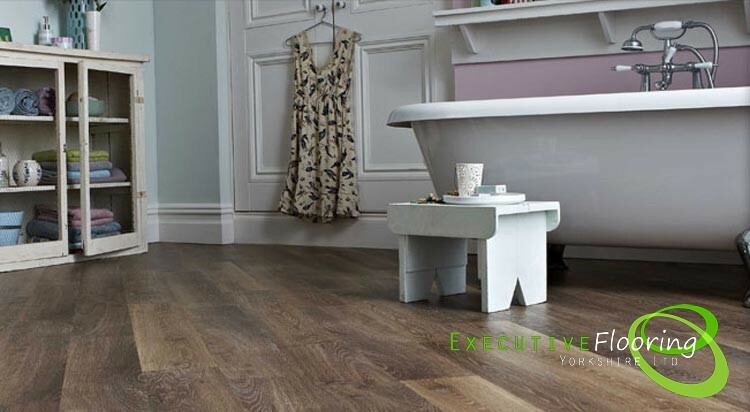 Karndean manufacture realistic wood and stone effect flooring, the flooring is Luxury Vinyl Tiles. 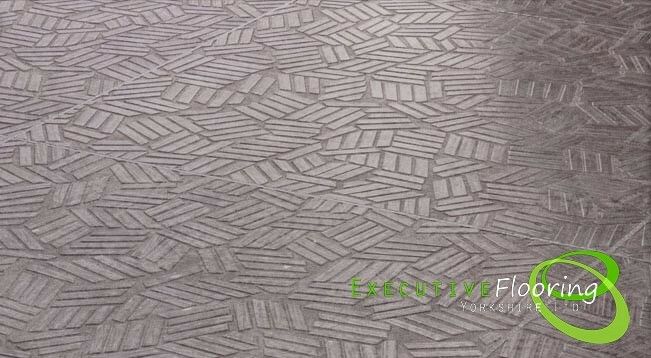 Inspired by nature and designed for living, you’ll find these floors are beautifully realistic and highly practical. 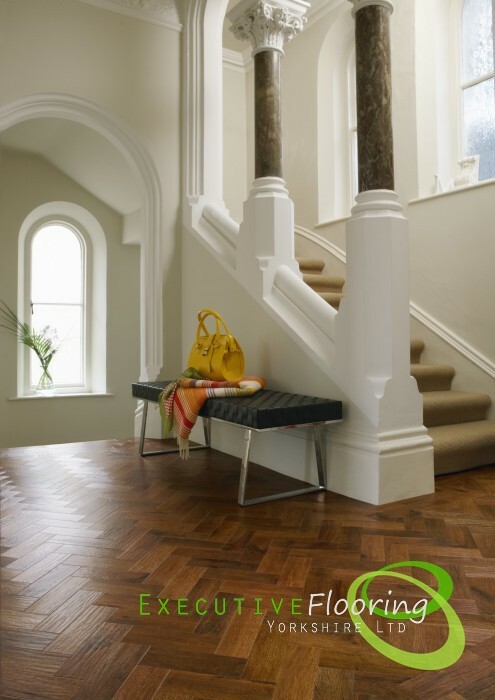 By offering a wide and impressive range of colours, textures and finishes, you can create looks that are unique to your home and guaranteed to last for many, many years to come. 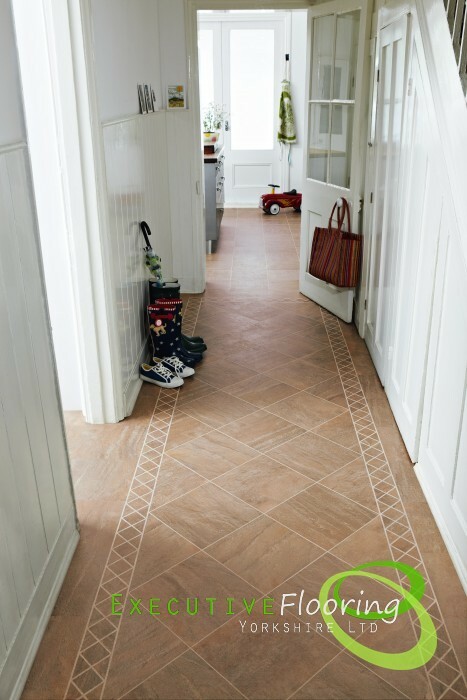 From the hallway to the bathroom and right through your home, Karndean Designflooring can provide you with the perfect floors for your space, your needs and your style. 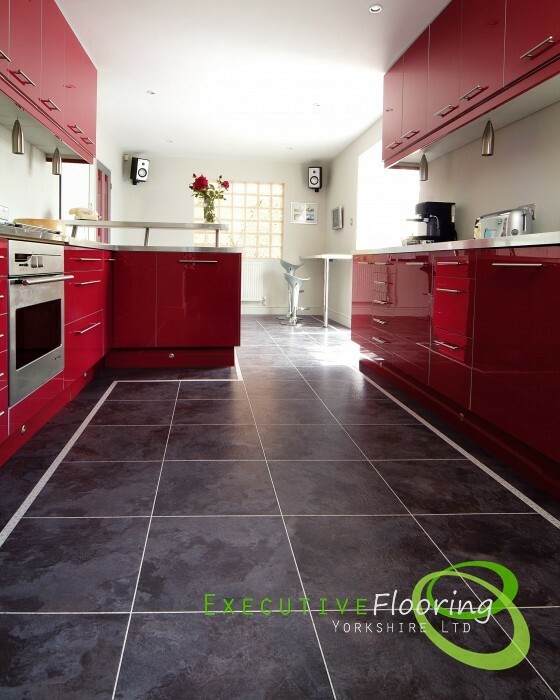 Deciding on the type and style of flooring to fulfil the home’s needs should be carefully evaluated. 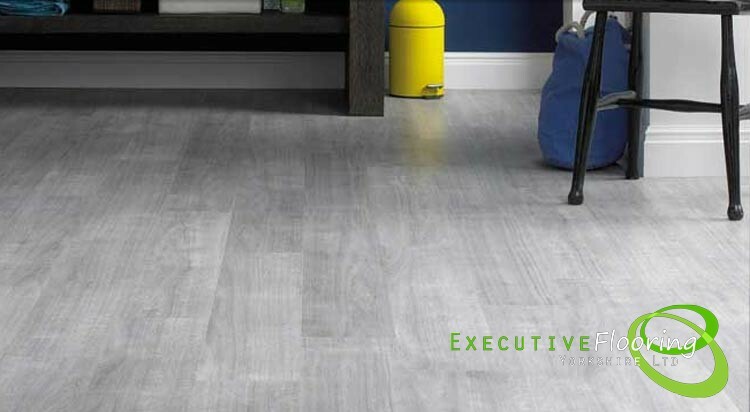 With the wide range of materials you can use on the floor Karndean is very well suited to kitchens, hallways, living and dining rooms and also commercial areas. 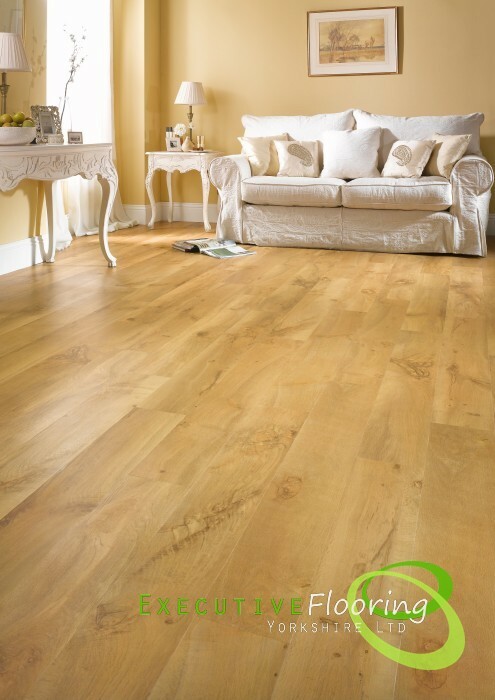 Karndean is extremely hard wearing so is perfect for the high traffic rooms where carpets aren't. 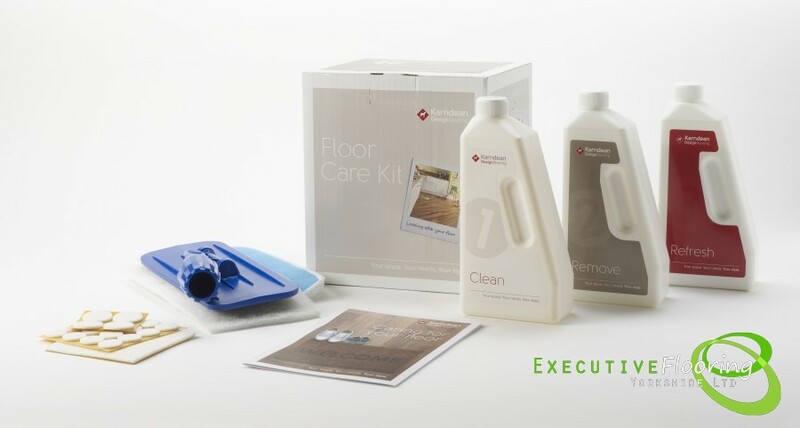 Karndean is easy to clean and we provide a full range of Karndean cleaning accessories. 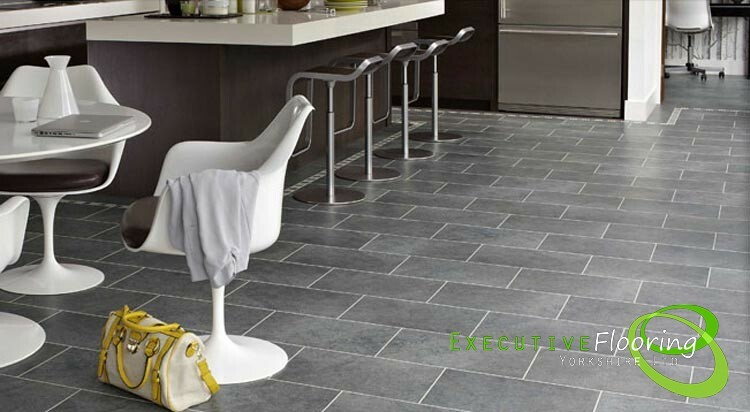 Come along to our Karndean Design Centre to experience and see the full range we have to offer. 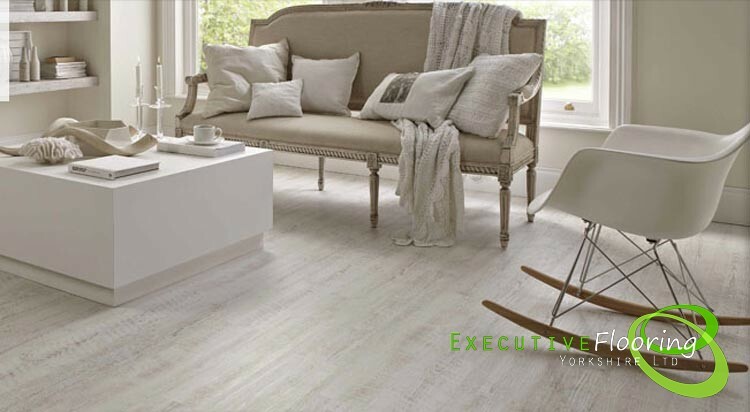 Our qualified Advanced Karndean Technician will be happy to advise & help you design a floor exclusive only to you. 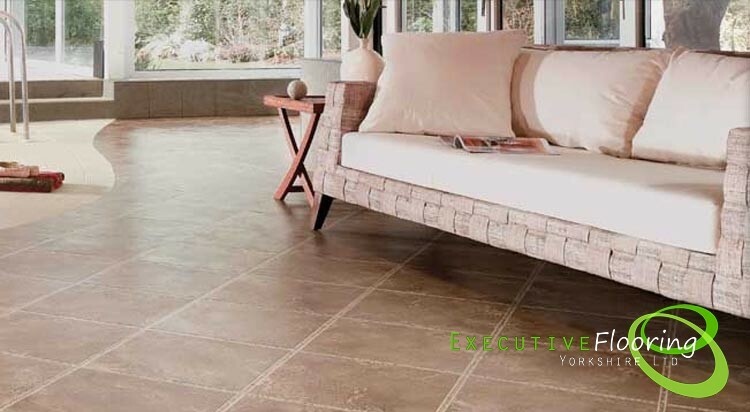 We offer Karndean flooring installation in and around the entire Yorkshire region, including Karndean flooring Yorkshire, Karndean flooring North Yorkshire, Karndean flooring West Yorkshire and Karndean flooring South Yorkshire. 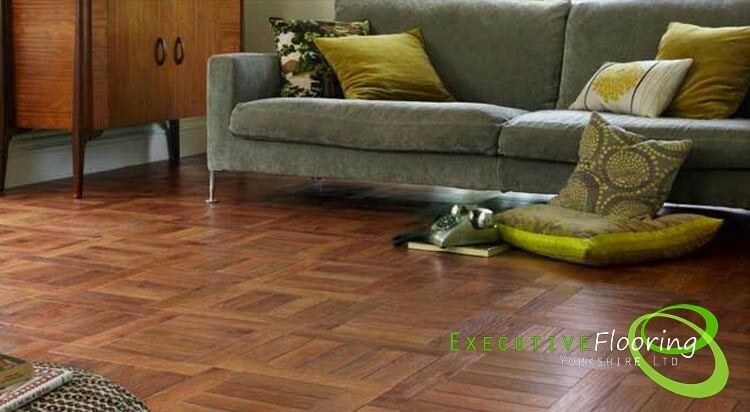 Are you looking for Karndean flooring Pontefract, Karndean flooring Castleford, Karndean flooring Hemsworth, Karndean flooring Barnsley, Karndean flooring Selby, Karndean flooring Goole or Amtico flooring Wakefield? Look no further! 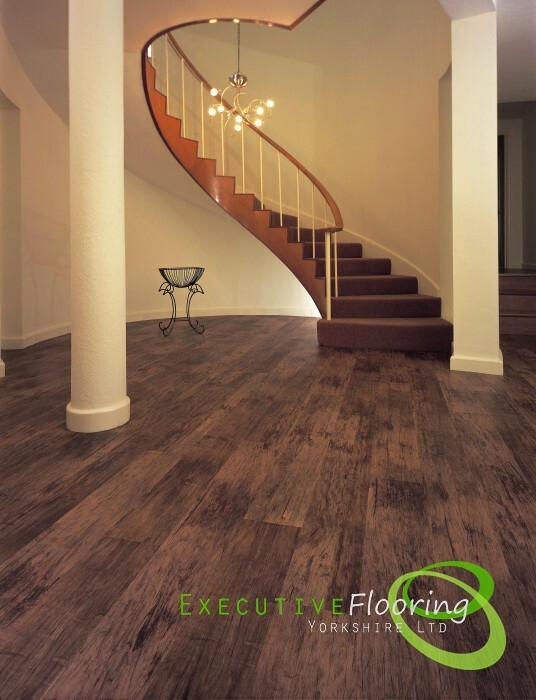 Contact us for a quote now!